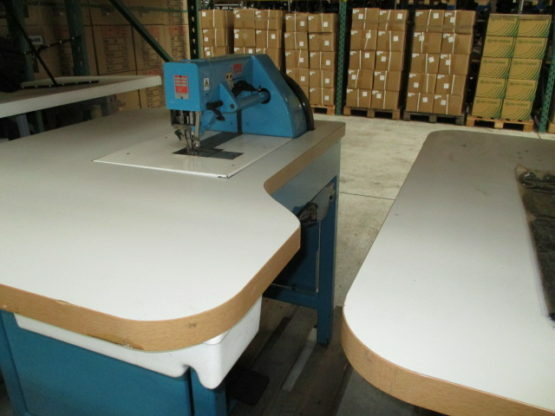 The best Industrial Sewing Machines for every Stitch! 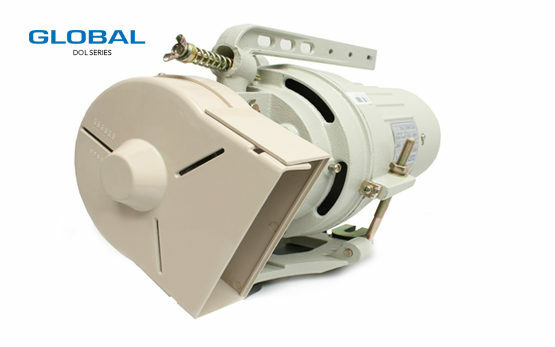 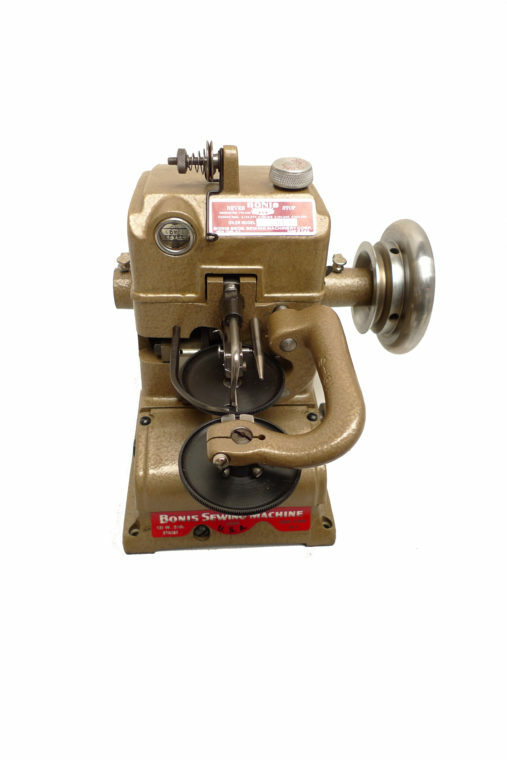 Global Industrial Sewing Machines provides sewing machines for every stitch that needs to be made. 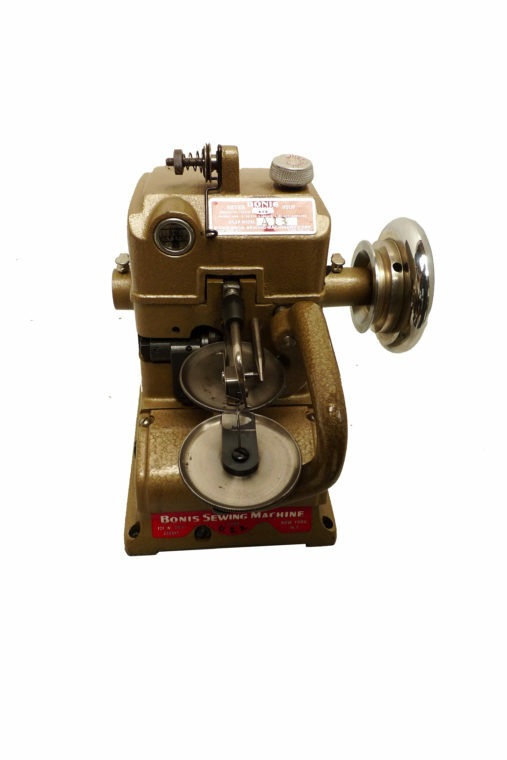 With our own product line of solid sewing machines for a reasonable price, you can make every stitch needed. 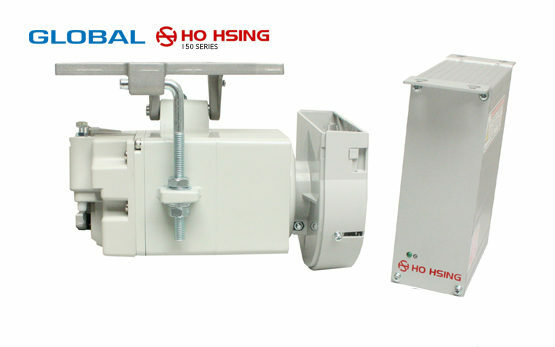 Global Industrial Sewing Machines is also Europe’s dealer for Strobel machines, Mitsubishi stitching machines and Ho Hsing servo motors. 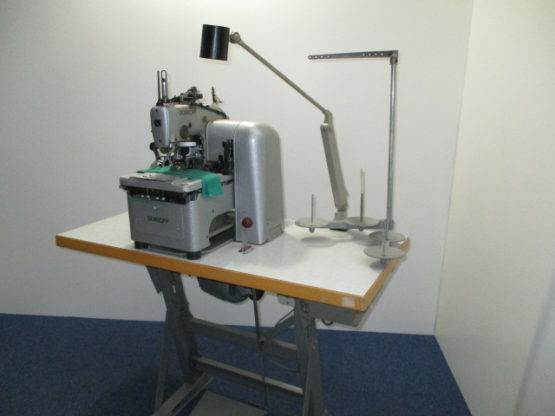 You can order all these brands’ sewing machines via our traders or our website. 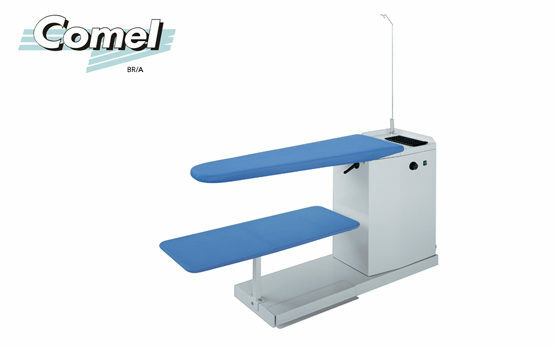 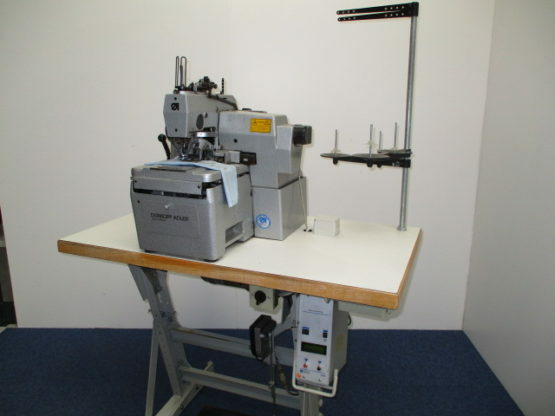 You can find our product overview with all the different sewing machines we offer below. 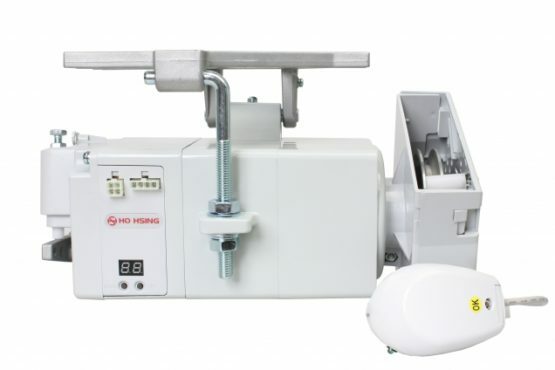 Please contact us via the contact information in the header if you have any questions about our sewing machines, or fill in the contact form on the contact page.